Mini Clubman 2.0 D Review and Deals 2019 | What Car? 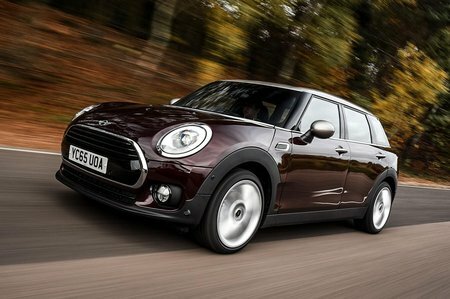 This 2.0-litre diesel version of the Clubman is slightly faster than the Cooper and offers up more pulling power, but it doesn’t feel as spritely as the figures suggest. It’s fine when driven normally, and very economical, although it can be a bit gruff when worked hard.